All RED LABEL bags and pouches use Spidelon as the main material. 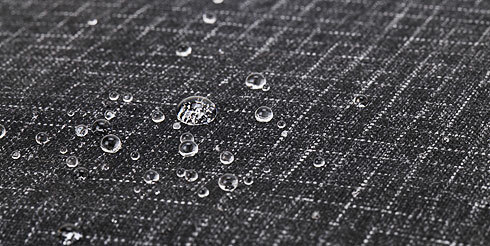 Spidelon in combination with 1680D Nylon creates a material of very high durability. It is an ultra-high-tenacity material (Nylon 87%/Polyester 9%/High-Tenacity Polyethylene 4%) using threads containing UHMWPE (Ultra-high-molecular-weight polyethylene). UHMWPE is strong against horizontal and vertical tearing and far stronger than piano wire or steel wire of the same weight. It is also used in the shipping, mountain climbing and leisure industries. 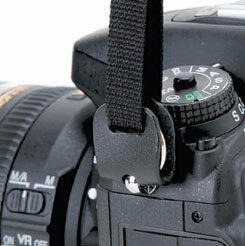 This is the art of strap engineering, a newly developed system based on the Easy Slider (registered utility model) from ARTISAN&ARTIST which enables quick and easy length adjustment. Besides ARTISAN&ARTIST's existing products, RED LABEL is probably the world's first camera bag to offer this unique feature. When used as a camera bag, we recommend wearing the RED LABEL bags on your right shoulder so that the camera or lens inside can be taken out whilst the bag is still on your back. 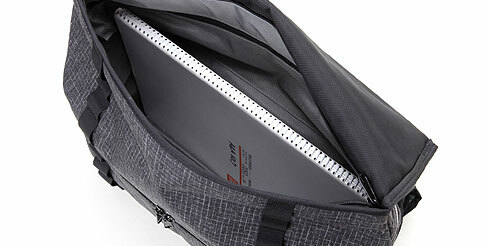 All RED LABEL bags are capable of storing an item up to the size of a B4 sketch book (This brochure is B4 size). 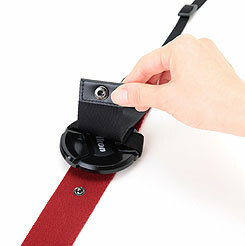 While this strap is of the tape type, it can also be used with a ring type camera by attaching a ring hook and leather ring cover, both are included as accessories. 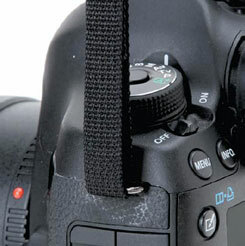 [RDS-AC100] A 49-62mm diameter lens cap can be attached to the strap for safe keeping. 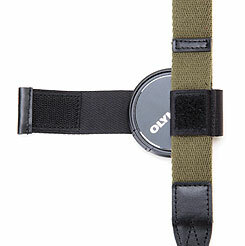 [RDS-AC200] A 67-82mm diameter lens cap can be attached to the strap for safe keeping.